Aspen lining Aspen wooden panels are widely used for decoration of sauna, due to its low density, lack of resin and a small amount of knots. Useful specs of aspen explains high tannins, which not only greatly reduce the ability of wood to rot in a damp environment, but also gives it a distinctive incredible flavor. 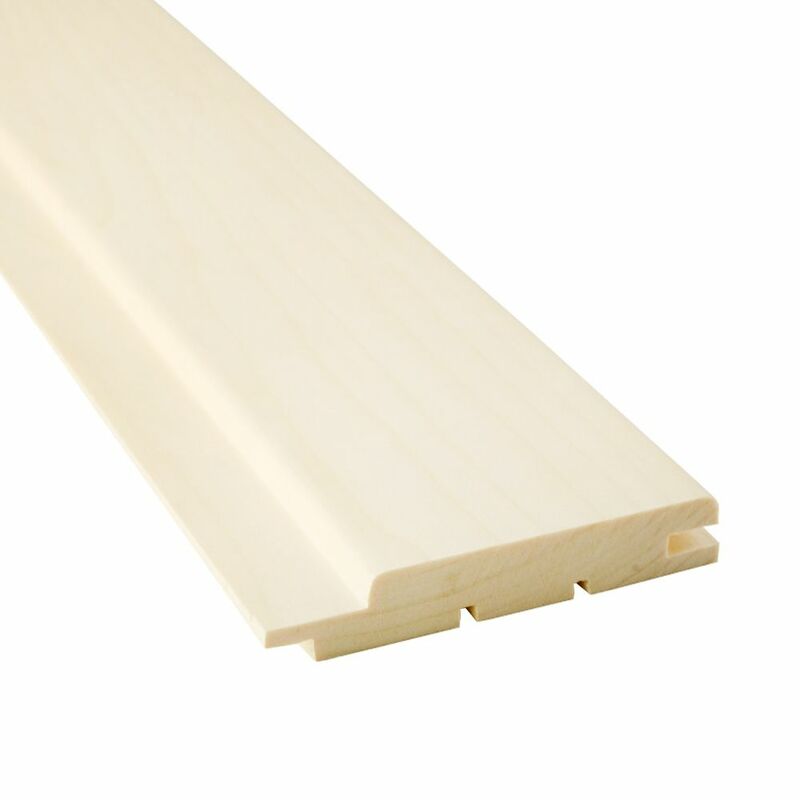 Aspen lining do not cracks, easily processed and performs well in high humidity conditions. For the coating of 1m², 5,96 planks with the height of 2100 (mm) should be used.